I started so well with this project and then it went down hill in the Summer. I loved taking part as it pushed me to read more and the last few months I have let it slide. Though I have discovered audio books which is better than nothing. I thought I would list all the books I have read this year. 23 in all! I am rather happy with that, an average of two a month. They are all worth checking out. 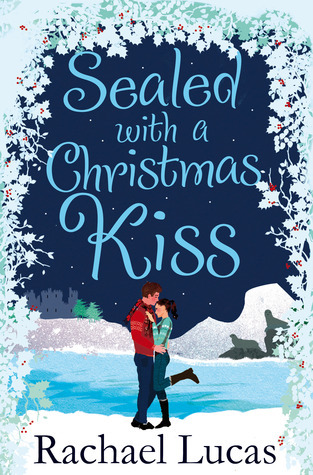 Sealed with a Christmas Kiss by Rachael Lucas which is a little Christmas novella and a follow up to her first novel Sealed with a Kiss which is well worth a read too. I am also half way through the audio version of The Good Life by Martina Cole. I love her books but you don't appreciate how much swearing there is in her books until your hear it out loud! What does your year in books look like? ooh I have the Rosie Project in the pile of books I got for Christmas so I will look forward to starting that one. I did the same as you and dwindled mid-year, but loved how much more I read.